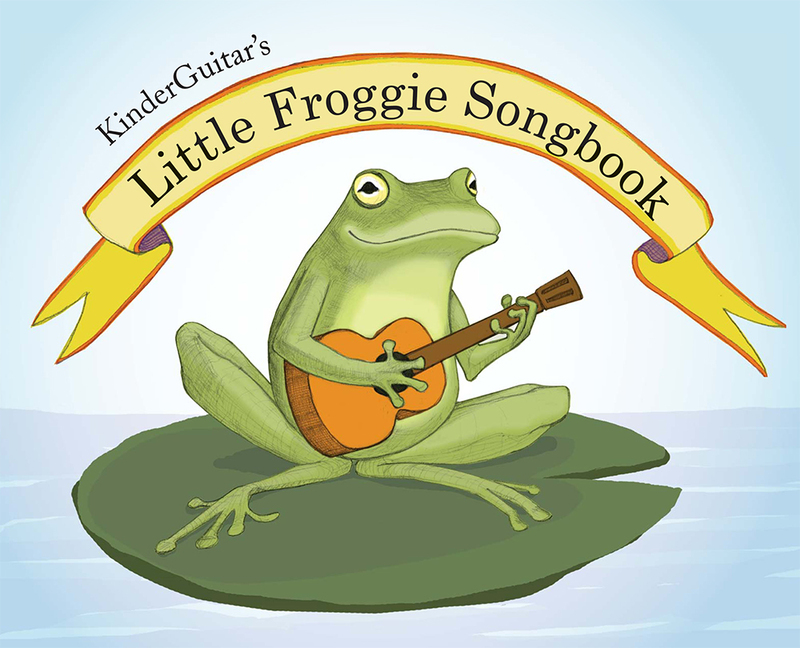 Our Educator’s Guide provides a second part to each of the songs in Little Froggie Songbook for playing along in classes and at home. The accompaniment matches the accompaniment from the downloadable Froggie Play-Along. Order Little Froggie Songbook and Little Froggie Educator Supplement by paypal below or mail, see ORDER INFORMATION for details. International orders subject to additional postal charges. Have your children listen and play along to the music they’re learning with Little Froggie Play-Along. Our Little Froggie Play-Along provides five tracks for each song, offering a variety of fun options for playing along while developing a sense of pulse: the melody, the melody with metronome (m), the melody with metronome at a slower tempo (ms), the accompaniment with metronome (a), and the accompaniment with metronome at a slower tempo (as).